A few weeks ago during the recent Nintendo Direct, Nintendo announced the Super Smash Bros. Ultimate Edition Nintendo Switch Pro Controller will launch in Japan on November 16, 2018, a few weeks before the actual game launches worldwide. If, for some reason, you wish to be one of the first people in the world to play and own the Super Smash Bros. 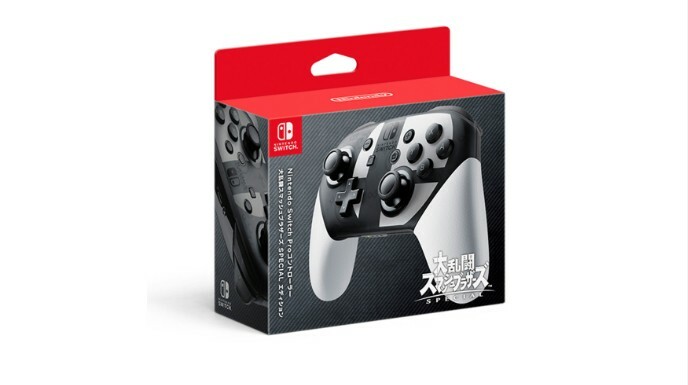 Ultimate Edition Nintendo Switch Pro Controller, you can do so by importing it from Amazon Japan right now. The product ships worldwide and could be pre-ordered here.